Okay tea lovers, spread the word. I know it’s true, you know it’s true. But it’s time to show the world why tea should always be everyone’s beverage of choice. While coffee might have a cult following in many parts of the country (if not world), tea ultimately comes out on top in countless ways. From its proven health benefits to its hypnotizing aroma, it’s time to prove to those coffee hounds why tea beats coffee once and for all. Think about it: tea is just pure water with added flavor from all-natural herbs and plants. Sipping on some tea (hot or cold) will replenish your body’s fluids, leading to additional benefits like smoother skin and weight loss. And whereas you should limit your consumption of coffee to one or two cups a day, experts say you can drink up to FIVE cups of tea a day before you should think of cutting yourself off. It won’t make you crash. Although tea typically has less caffeine than coffee (which can be seen as a benefit in and of itself), it can actually help you sustain your energy longer because it won’t lead to any peaks or crashes. 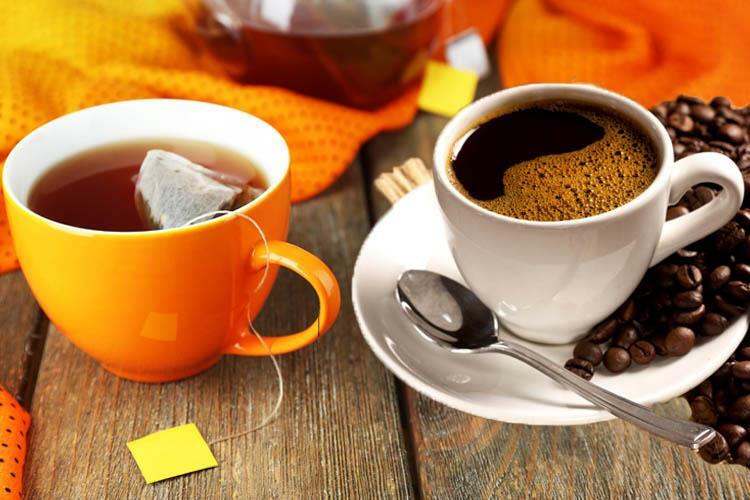 While both drinks will give you the boost you need to get your day started, coffee has a much larger effect as a depressant, meaning the high will last shorter and drop quicker. So if you want to sustain your energy throughout the day, tea is definitely the way to go. It has tons of antioxidants. All teas contain an abundance of natural antioxidants (way more than coffee), leaving you feeling and looking your best at all times. These antioxidants have been proven do things like boost the immune system, slow down the aging process, make your bones stronger and even prevent cancer. While the physical cause behind this remains unknown, it’s a well-known fact that tea has been known to have calming effects on the body. Studies have even shown decreased heart rates in participants simply from smelling the aromas from lavender and jasmine variations. This can explain why it is so often used cross-culturally as a bonding tool, also reflecting why some cultures have tea so deeply ingrained as part of their customs. Tea has also been found to work as an anti-depressant, meaning brewing a cup the next time you’re feeling a little low might just help boost your mood. It’s less likely to stain your clothes (and teeth). At least, in comparison to coffee. Tea is a naturally lighter shade than the dark brew of coffee, so there’s a reduced risk of staining your button down on the way to the office. 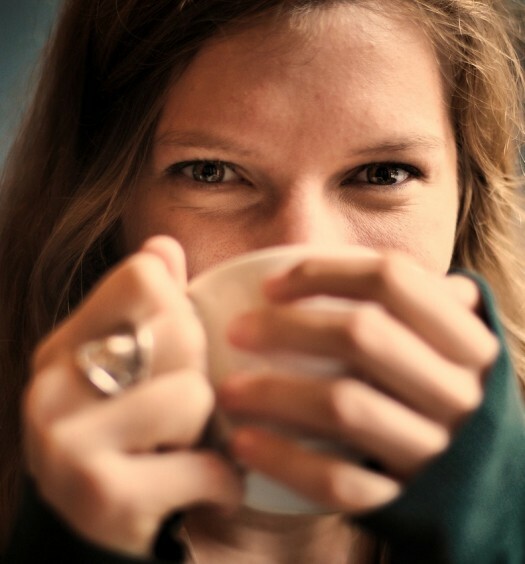 And as long as you’re not drinking gallons of tea a day (but let’s face it, I wouldn’t blame you), your teeth are safe from the unwarranted side effects of discoloration that occur after a cup of joe. Tea even contains fluoride, which actually protects your teeth. 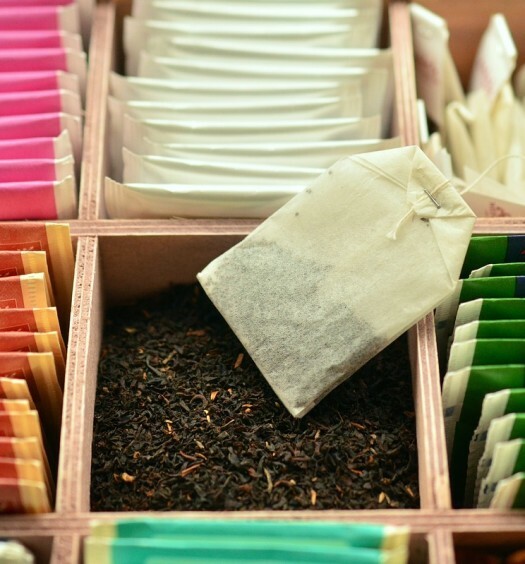 Because tea can be made out of so many different materials, there’s a substantive range in flavors that just doesn’t exist in a simple coffee bean. You have the option to go more subtle, with floral undertones or opt for a bolder brew that’s full of herbs and spices: the variations are honestly endless. And if you’re missing that creamy quality, it’s easy to turn your favorite teas in tea lattes as well. It’s easier to make and less expensive. Coffee requires all the grinding, filtering, brewing, etc. Who has that kind of time? With tea, all you need is some hot water and you’re good to go. And because coffee requires this extra labor, it usually costs way more. Look at the menu at any restaurant or cafe and the coffee can be almost double the cost of a simple, yet delicious cup of tea. As if we don’t already have enough personal reasons to choose tea over coffee, there’s also environmental benefits to it too. Producing coffee puts more of a strain on our Earth’s resources than tea. For large-scale coffee-roasting operation, harmful compounds are emitted into the atmosphere, whereas tea processing requires little more than the manual labor to pick the leaves. Tea also weighs much less than coffee, so it requires less fuel for transport and export around the world. So technically, tea also has a lower carbon footprint than coffee. Let us know what other ways tea ultimately wins in the battle between leaves and beans.